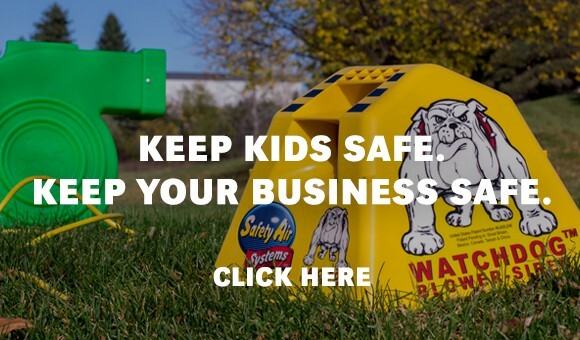 The WATCHDOG™ Blower-Siren helps prevent suffocation, dangerous falls and other common accidents caused by the sudden deflation of inflatable bounce houses. 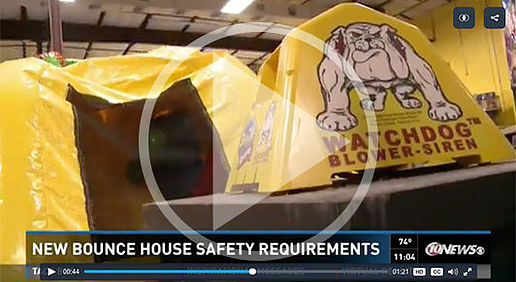 Inflatable bounce houses need a blower to keep them inflated. But what happens when that blower stops inflating? Or if there is a sudden air loss caused by a detached blower tube? 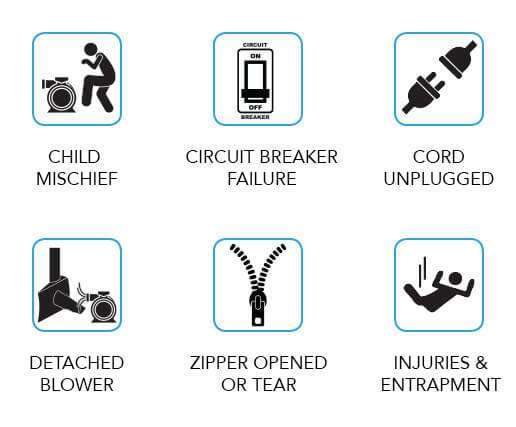 When an inflatable loses air, it immediately becomes unstable and children can become injured due to falls or become trapped inside. When the unthinkable happens, every second counts. The WATCHDOG™ Blower-Siren uses a patented smart chip that automatically detects if the blower is shut off, loses power, or if the inflatable suffers sudden air loss. 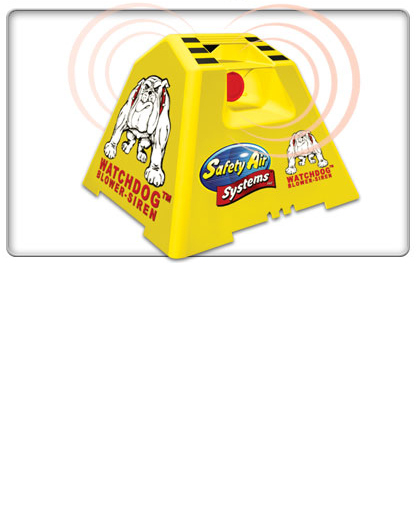 If it detects a problem, it sounds its 100+ decibel siren! 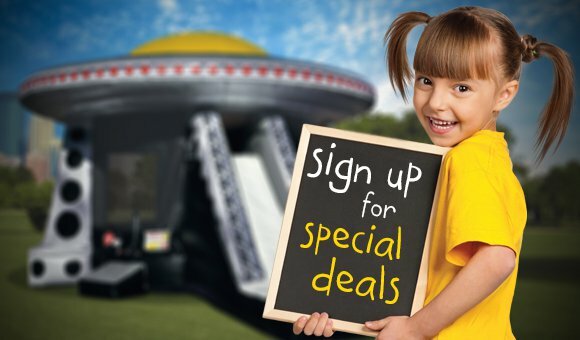 This gives you precious time to help get children out safely. The new 2018 ASTM F24 Standard on Amusement Rides & Devices (F2374-10) requires the use of a DEFLATION ALERT SYSTEM for all inflatables with a playing surface of 8' or higher. The WATCHDOG™ (Series 2) meets these new requirements. Inflatable devices with platforms or play areas higher than 8 feet (2.4 m) off the ground shall require a deflation alert system. (a) an automated means to monitor the onset of deflation and alert the operator/attendant, OR. (b) an automated means to monitor the loss of blower function AND a supplemental means to allow operator/attendants to monitor other failure modes that cause rapid deflation which can result in a loss of adequate air support to maintain the structure of the inflatable device.